Lexus, the luxury arm of Toyota, has taken the opportunity at the 18th Shanghai Motor Show to uncover its minivan called the LM. It is based on Toyota’s highly successful third generation Alphard, which is also sold in some international markets under the Vellfire moniker. The Lexus LM can be instantly distinguished from any Toyota model with its signature spindle grille. For a minivan of tall stature, the grille section is nothing but humongous. The Japanese manufacturer has some serious plans with the LM and it will take its position as the flagship vehicle. Being the range-topping model is a lot to ask for and especially for a luxury brand like Lexus, there have to be a lot of unique factors. Some of the key features in the Lexus LM are umbrella storage bin reminiscing Rolls-Royce models, chiller compartment, two types of reclining rear seats, a massive 26-inch touchscreen display, 14-litre refrigerator, 19-speaker surround sound and so on. The minivan segment has largely been flourishing in several global markets and realising the potential Mercedes-Benz introduced the V-Class in India. Whether the Lexus LM will make its way into our domestic space or not is up for anybody’s discussion. According to Lexus, the new LM integrates oriental car philosophy and combines unique craftsmanship with hospitality and comfortable driving experience. 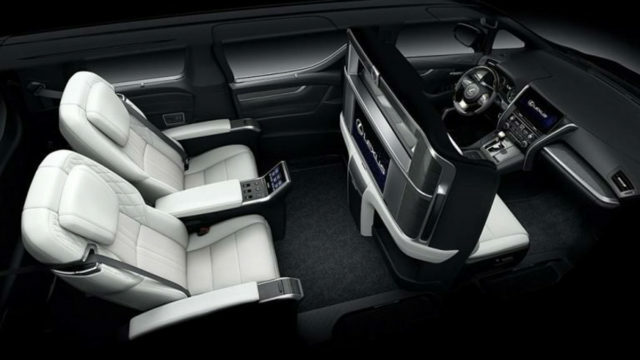 Debuted in four-seat configuration, the Lexus LM can be converted into an opulent lounge with front and rear rows separated by wall fitted with adjustable glass screen and a big flat screen TV among other plush elements. The low-density urethane foam filled executive rear seats feature heating, ventilation and massage functions. 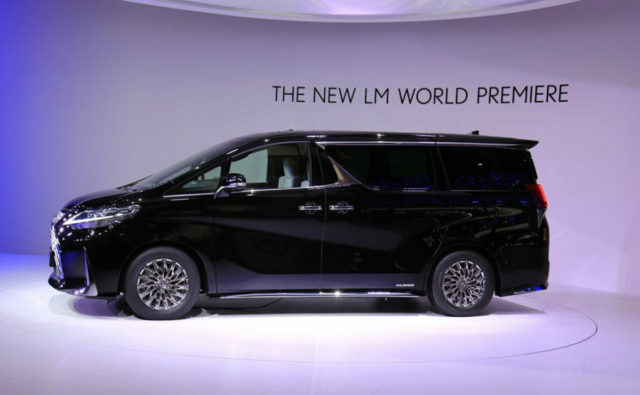 The LM minivan can be had in two engine choices: a 3.5-litre V6 in the LM 350 and a 2.5-litre hybrid in the LM 350h. 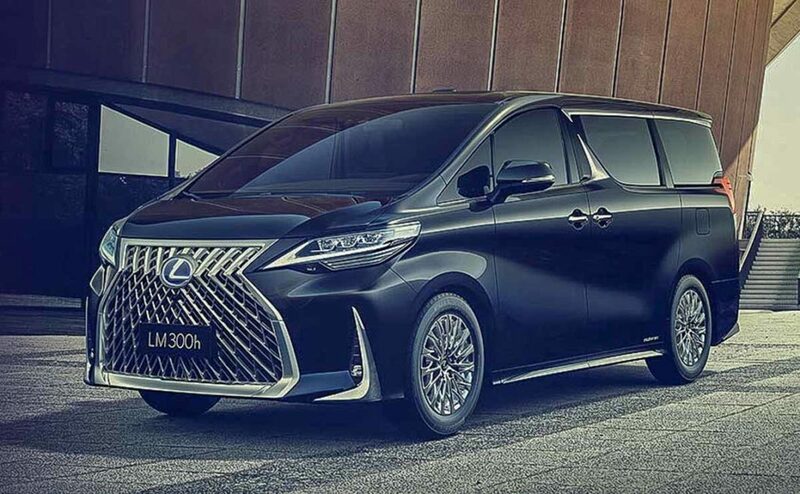 Will the Lexus LM be as well received as the Toyota Alphard? We will have to definitely wait and see!